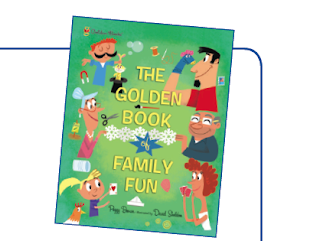 Turn any night into family game night with these printable activities featuring your favorite Little Golden Book characters. ♥ Newspaper arts and Crafts! ♥ Discover Nature with Your Family! ♥ Let’s Put on a Show!